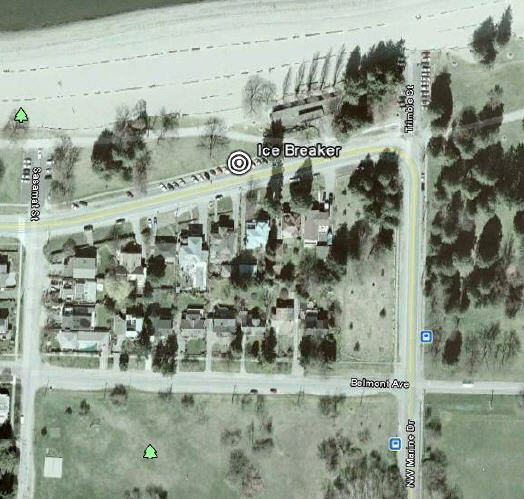 Once again the SAA is hosting the unofficial first open water triathlon of 2012 with the 3rd Annual SAA Ice Breaker Triathlon. After the “swim” portion, at about 10:15, those who want to do a typical Sunday long run can head off while the tri-ers head out on the bike. Start Time: 10:00am. Runners only can head off at approx 10:15 afterÂ cheering onÂ the swimmers. This is aÂ FUN event. Join in for all, or even just part. 1.Â Â Â Â Â Â Swim: Swim, dunk, or just splash around. NOT wetsuit legal. 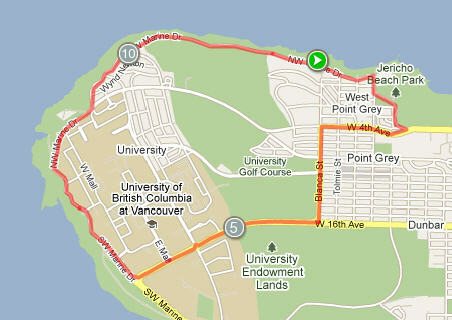 2.Â Â Â Â Â Â Bike: Leisurely group ride around UBC for 11km. 3.Â Â Â Â Â Â Run: Easy 5km run. Afterwards everyone encouraged to meet at the 16th & MacDonald Starbucks for a hot beverage.